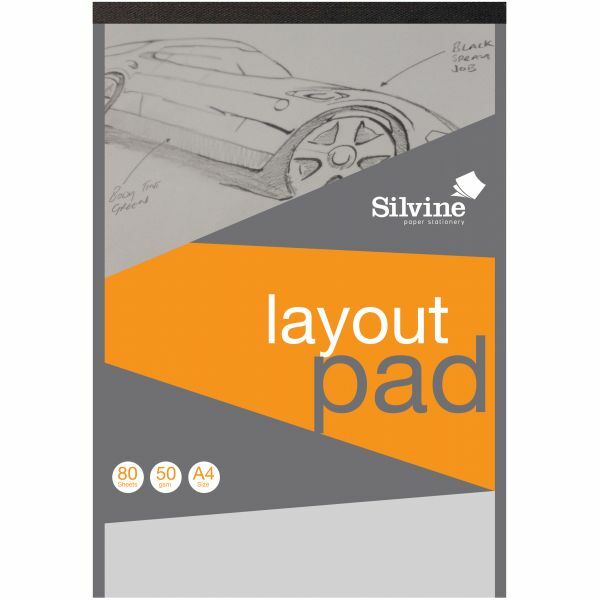 Silvine A4 Professional Layout Pad 8.27"X11.69"
Silvine A4 Professional Layout Pad 8.27"X11.69" - Make perfect layouts with this semi-transparent paper. Create your layout, then remove with the easy tear pages. 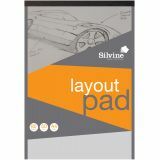 This package contains one 8.25X11.5 inch, layout pad with 80 semi transparent sheets. Imported.